Super cute rental! Totally updated 3 bedroom, 2 bath with open floor plan. Kitchen open to living space plus additional large family room! 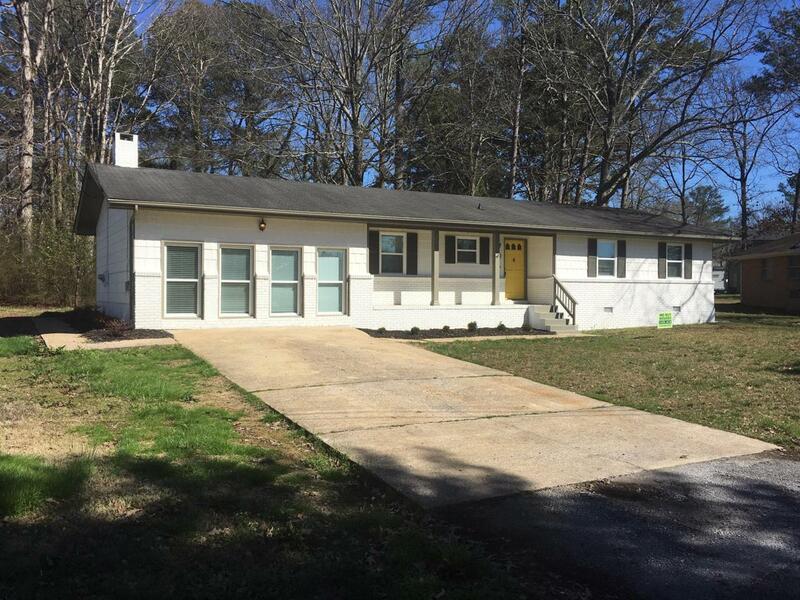 New flooring, paint, appliances, fixtures...all on a quiet street in desirable East Brainerd! Master bedroom with en suite bath. No, pets, no smoking. Deposit = first and last months rent plus security deposit.